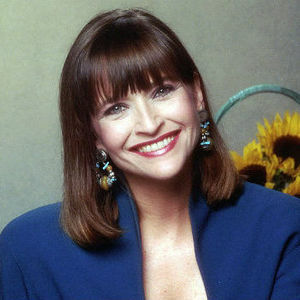 NEW YORK (AP) — Former "Saturday Night Live" cast member Jan Hooks, whose impressions ranged from Nancy Reagan to Sinead O'Connor to Tammy Faye Bakker during a five-year stint on the show, has died. The 57-year-old Hooks died Thursday in New York, according to her agent, Lisa Lieberman. She had no other details. Add your thoughts, prayers or a condolence to Jan's guestbook. "Have you seen any shows if so, which? buddyWhat did you think? i was really suisrrped at how great it was, in the audience .i was transfixed the whole time. you made me laugh, clap ..."
"Magnificent items from you, man. I've remember your stuff prior to and you're simoyltpo great. I really like what you have received right here, really like what you are saying andthe way through which you ..."